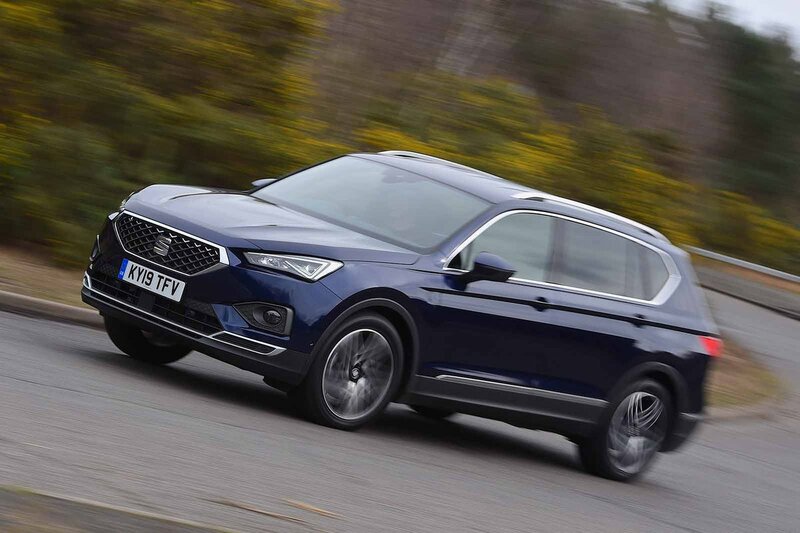 Seat Tarraco Running Costs, MPG, Economy, Reliability, Safety | What Car? The Tarraco has a higher starting price than the Peugeot 5008 and Skoda Kodiaq, but is still competitive spec-for-spec. It’s also predicted to hold its value better than much of its large SUV competition. This, in turn, is good news if you’re buying on PCP finance. However, it’s worth noting that the Tarraco’s official fuel economy and CO2 figures aren’t as appealing as the equivalent 5008’s. Entry-level SE models are reasonably equipped, with 17in alloy wheels, three-zone climate control, automatic wipers and power-folding door mirrors. We reckon it’s worth upgrading to SE Technology trim, though, not only for its sat-nav but also because it brings upmarket features such as 18in wheels and tinted rear windows. A space-saver spare wheel is optional; it occupies some of the space under the boot floor, but is a worthwhile upgrade from the tyre repair kit you get as standard. Xcellence trim adds keyless entry and go, adaptive cruise control, a hands-free electric tailgate and a system that will steer the car into spaces for you, while Xcellence Lux specification includes heated front and rear seats. The Tarraco is too new to have featured in any reliability surveys but, as a brand, Seat is a strong performer. It finished 10th (out of 31 manufacturers) in the 2018 What Car? Reliability Survey, below Kia and Skoda but well above Peugeot and Volkswagen. There’s reassurance, too, in the fact that most of the Tarraco’s oily bits are shared with other cars in Seat’s line-up, so they are tried and tested. If anything does go wrong, you are covered by a three-year/60,000-mile manufacturer’s warranty; this is okay, but nowhere near as comprehensive as Kia’s industry-leading seven-year cover. Safety experts Euro NCAP awarded the Tarraco a very impressive full five-star crash test rating, with particularly high scores for adult occupant protection. 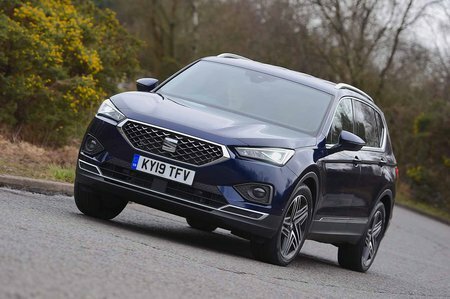 The Kodiaq, 5008 and Tiguan also achieved five-star ratings, but the Tarraco outscored them all on its individual category scores for adult, child and pedestrian safety. 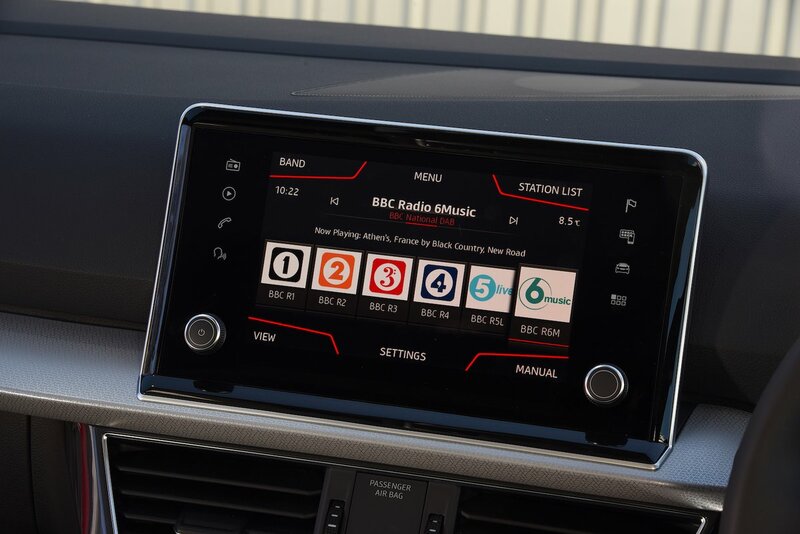 It comes with lots of kit to help you avoid an accident in the first place, with automatic emergency braking (AEB), lane-keeping assistance and a driver drowsiness monitor all standard across the range. There is a lot to like about the Seat Tarraco. It’s enjoyable to drive, generously equipped and one of the safest cars in its class, but it isn’t as versatile as the very best large SUVs.